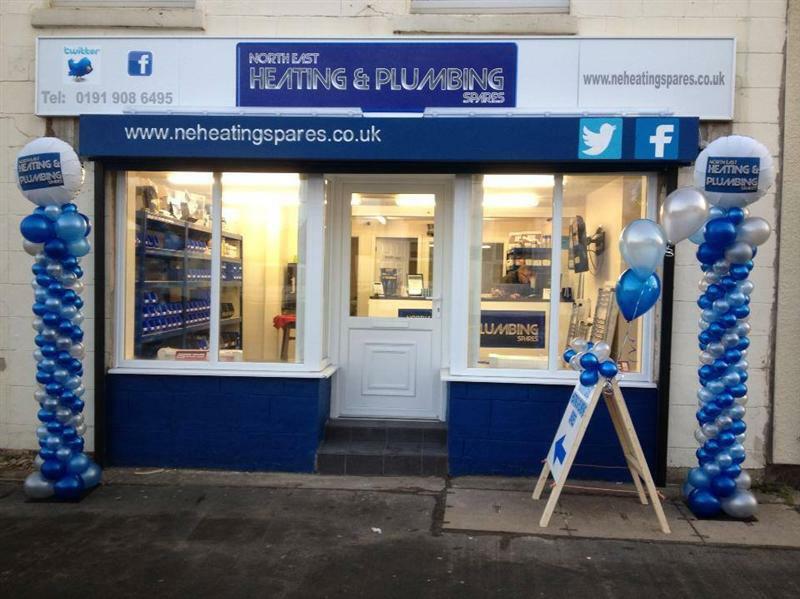 Open to the public and trade, NE Heating & Plumbing Spares opened in Coxhoe, County Durham in 2013 selling plumbing and heating essentials. 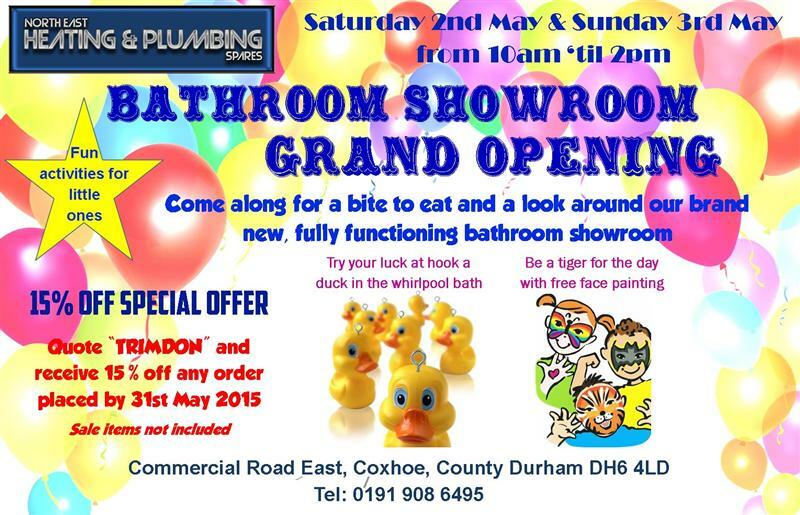 Since then, the business has expanded and has now opened their bathroom showroom. 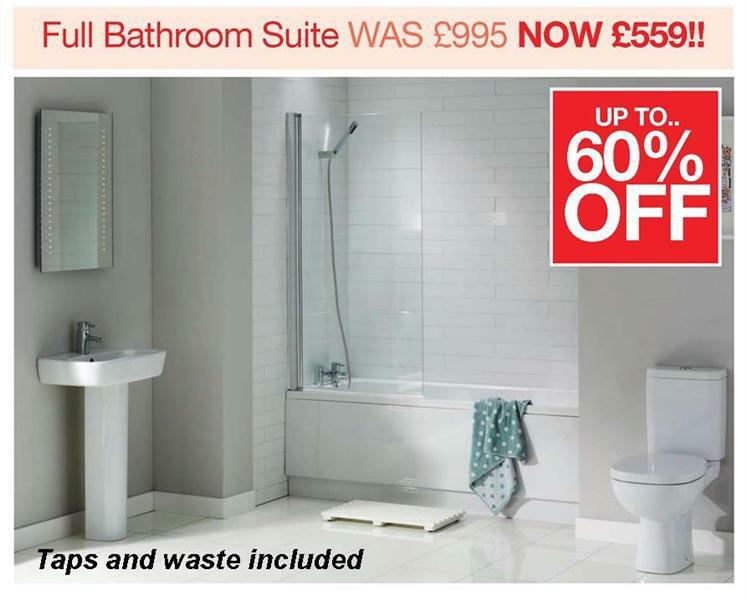 The showroom displays a range of working bathroom suites, including an impressive whirlpool bath complete with jets and under water lights. Drencher showers and waterfall taps will all be working so visitors can turn them on for the full effect. 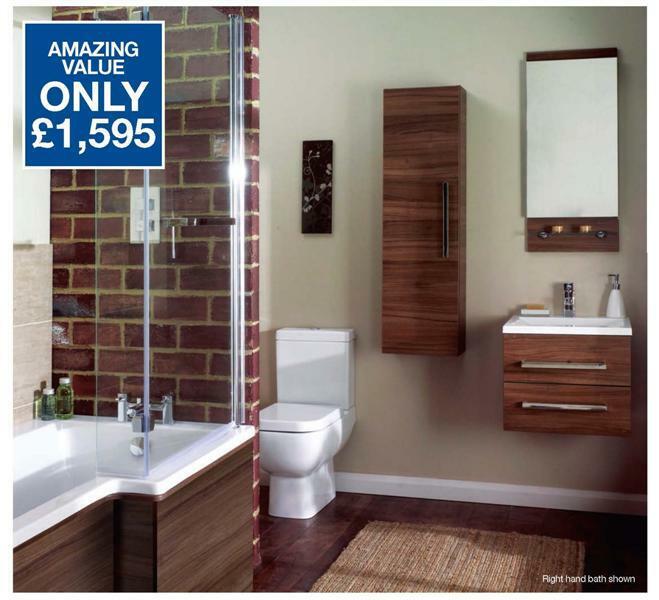 Suites for all tastes and budgets are on display, including items from the famous ‘Price Crash’ brochure. 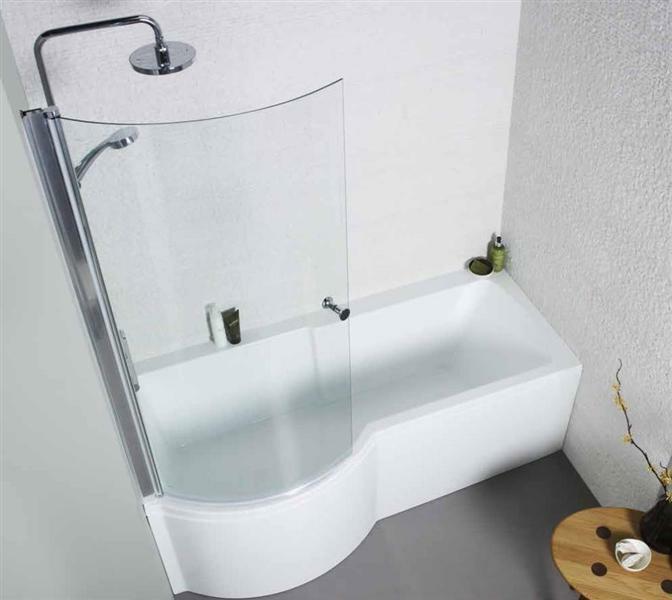 Displays are both tiled and clad to show the variety of finishes available and replicate main bathrooms and en-suites with both showers and baths. The showroom is heated by a wet underfloor heating system, designer radiators, flooring and brass ware is also on display. 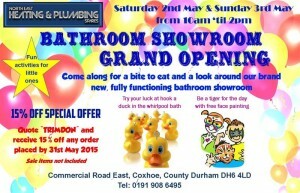 To be kept up to date with the latest news text ‘showroom’ to 07889830751.